Discover the joy of Vinyasa yoga with Janet Stone. We also have an app that’s a task manager and note taker wrapped into one, and an app that allows you to make animations and time lapse videos. Banca - all currency converter ($1.99 → Free, 3.7 MB): An elegant and powerful currency converter. The app features an intuitive interface that allows you to quickly choose your two currencies by swiping the vertical bars. You can also customize your currency list to only display those you need. The keypad can be collapsed with a downward swipe to access settings or simply get more currency real estate. Swipe left and right to hide and reveal the keypad’s calculator. The app includes every currency in the world, online and offline modes, and automatic and manual refresh of exchange rates. 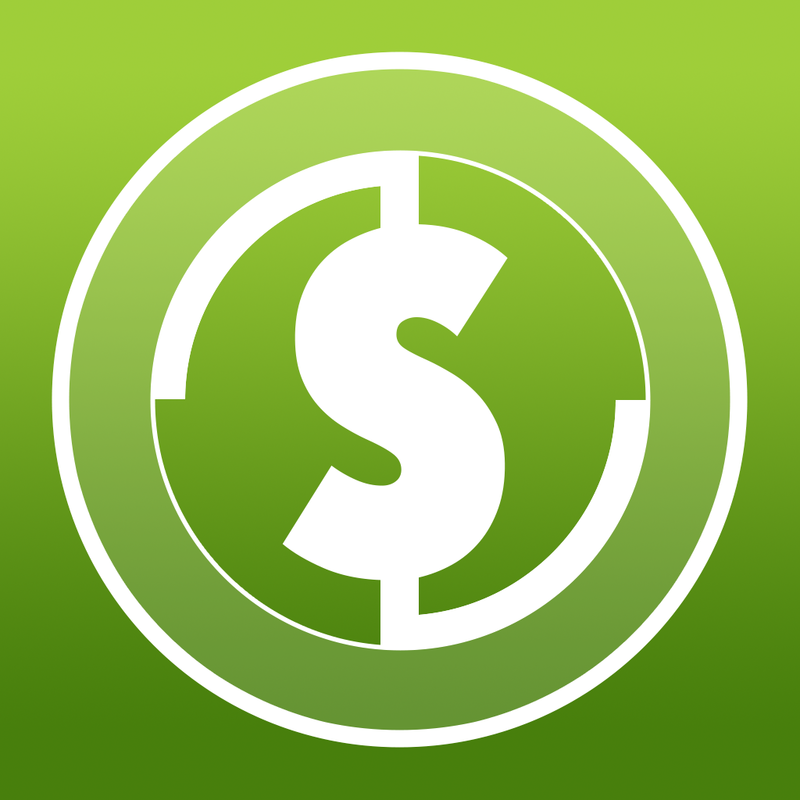 Banca - all currency converter is available for free for a limited time. It has a 4-star rating with a total of 37 ratings. 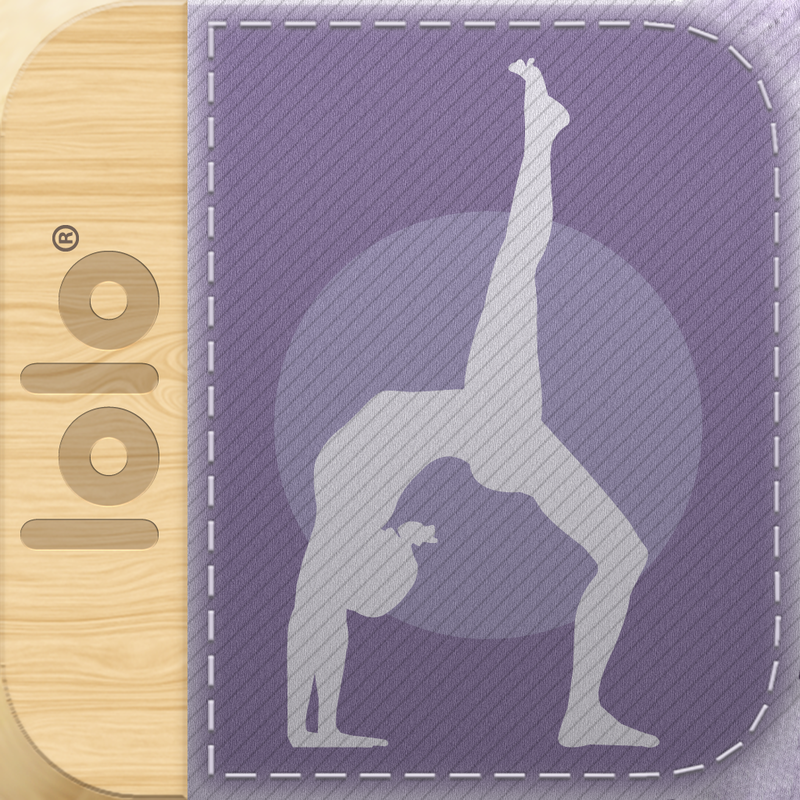 Yoga with Janet Stone ($1.99 → Free, 22.2 MB): Discover the joy of Vinyasa yoga with this health and fitness app. Janet Stone will personally guide you through over 100 flows, so you'll never feel lost even if you haven't performed yoga before. The app includes over three hours of video, five hours of instructional audio, more than two hours of music, 13 five-minute meditations, six programs that change daily, and the ability to track and share your results. Yoga with Janet Stone is available for free for a limited time. It has a 4.5-star rating with a total of 91 ratings. WeatherRun: Bike, Walk, Hike Tracker, Altimeter, logger with Pebble Watch, Heart Rate monitor & M7 Motion Coprocessor support. ($1.99 → Free, 13.5 MB): Stay ahead of the weather with this fitness app. The unique customizable dashboard provides you with the information you want most. Five small circles border one large circle. You're able to tap and drag any one of the small circles onto the big one to bring it into focus. The circles display information like weather, distance travelled, energy used, time spent on your activity, altitude, and speed. The app also includes audio cues, M7 support, Pebble support, activity history, and the ability to share your activities via Twitter, Facebook, or email. WeatherRun: Bike, Walk, Hike Tracker, Altimeter, logger with Pebble Watch, Heart Rate monitor & M7 Motion Coprocessor support. is available for free for a limited time. It has a 3.5-star rating with a total of 19 ratings. MagicalPad ($0.99 → Free, 31.6 MB): Map out your thoughts with this powerful productivity app. Whether you need to take notes during class, research a topic, organize your tasks, or even plan a trip, MagicalPad has you covered. It allows you to create as many notebooks as necessary and give them unique covers. You can then add text notes and connect them, doodle or write just write with your finger, insert photos and other media, and so much more. The app’s absolutely loaded with features, so we recommend going through the tutorial to learn the ins and outs. The app also includes the ability to duplicate notebooks, iCloud integration, Evernote and Dropbox support, and all kinds of sharing options. 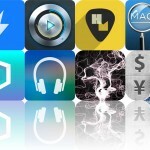 MagicalPad is available for free for a limited time. It has a 4.5-star rating with a total of 83 ratings. 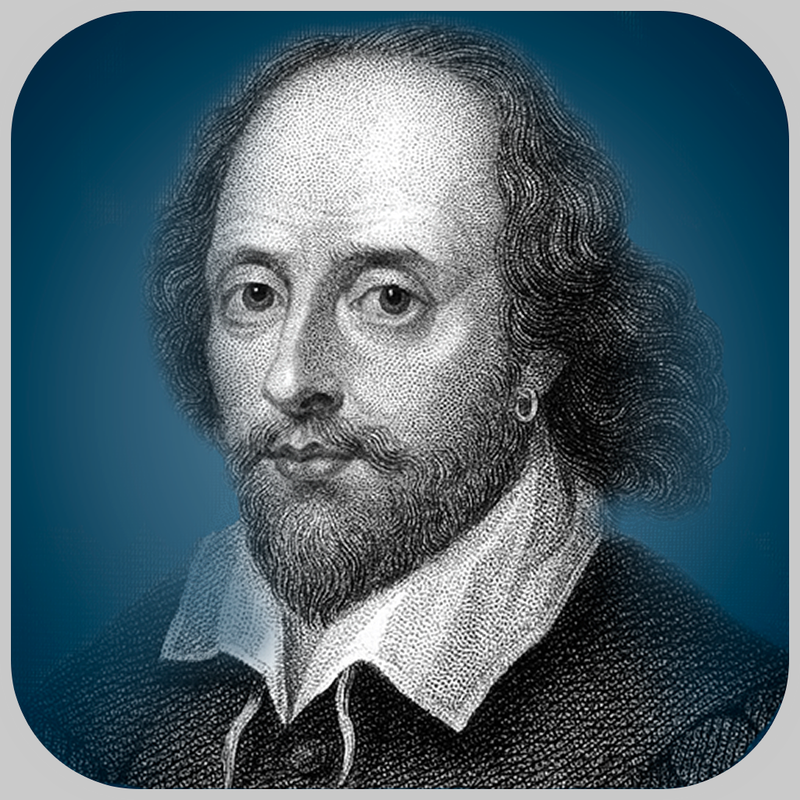 Shakespeare Pro ($9.99 → Free, 115.7 MB): Enjoy the complete works of Shakespeare wherever you are with this education app from Readdle. It includes 41 plays, 154 sonnets, and six poems. You’re able to browse through the works categorically or you can search for something specific. While you take in Shakespeare's classic works you’re able to choose from a variety of color combinations, adjust the font size and style, display long or short character names, and jump around to different scenes. You can highlight your favorite parts as well. The app also includes a full glossary, character descriptions, detailed scene breakdowns, memorable quotes, and a gallery. 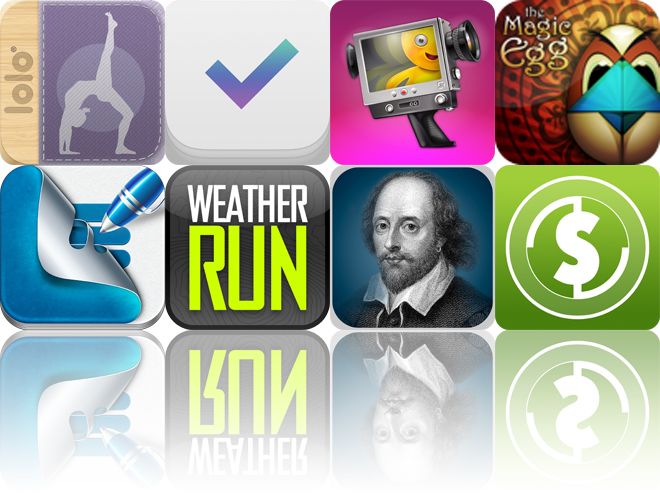 Shakespeare Pro is available for free for a limited time. It has a 4-star rating with a total of 300 ratings. TheMagicEgg ($0.99 → Free, 25.7 MB): Stimulate and challenge your brain with this magical tangram game. 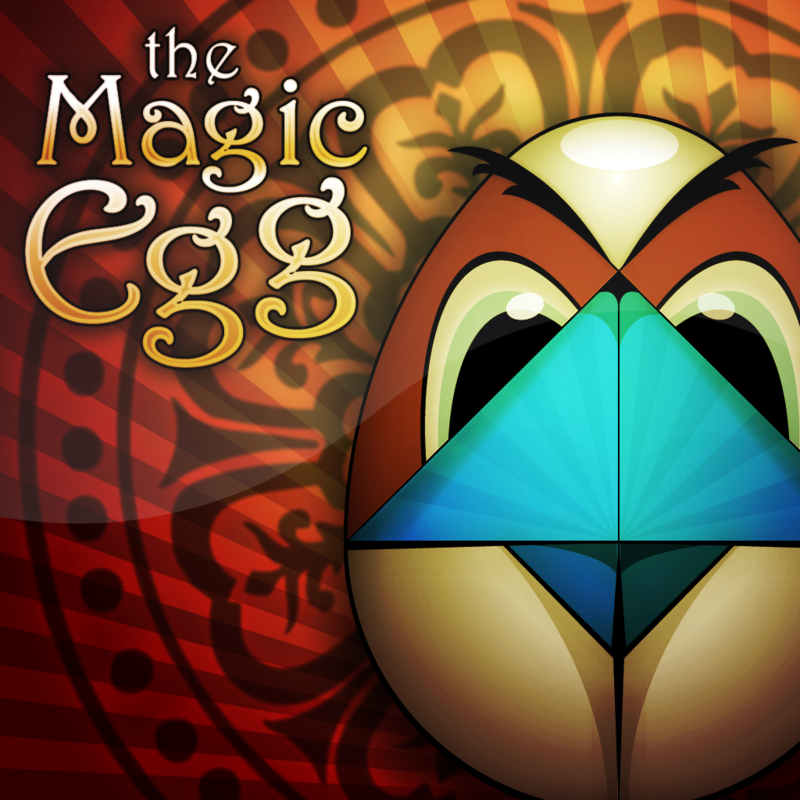 Break The Magic Egg and then try to rearrange its pieces to create new shapes. 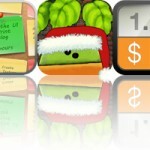 Each piece can be moved and rotated by tapping and dragging. The game includes more than 200 puzzles to complete, hints, and three difficulty settings. TheMagicEgg is available for free for a limited time. It has a 5-star rating with a total of 557 ratings. 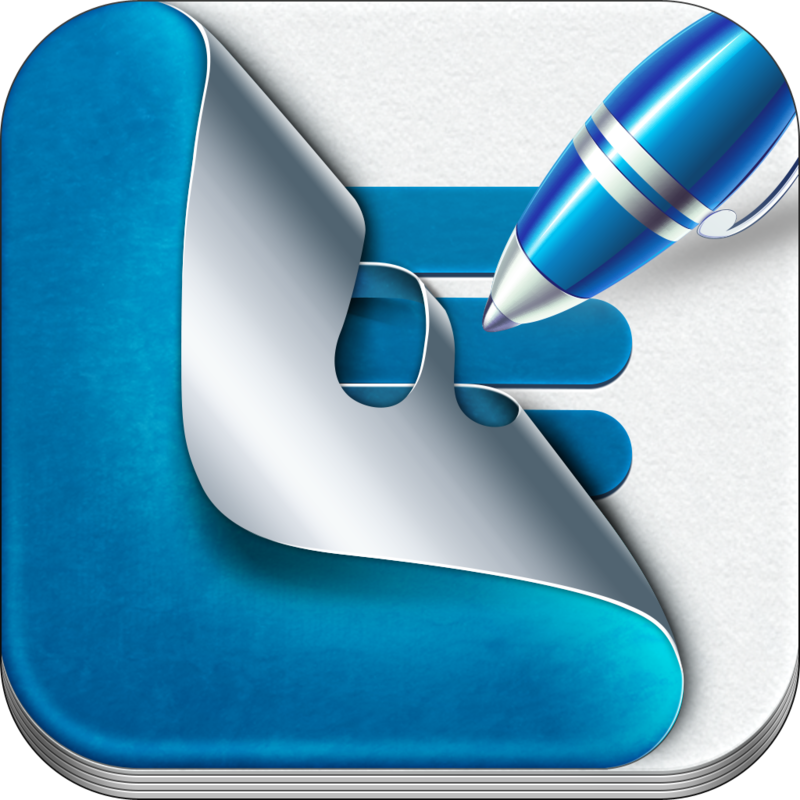 Specifics HD - Notetaker and Task Manager ($1.99 → Free, 8.3 MB): A task manager and note taker all wrapped into one. You’re able to view your tasks in two different ways: by date and by group. Swipe left and right to switch between the two. 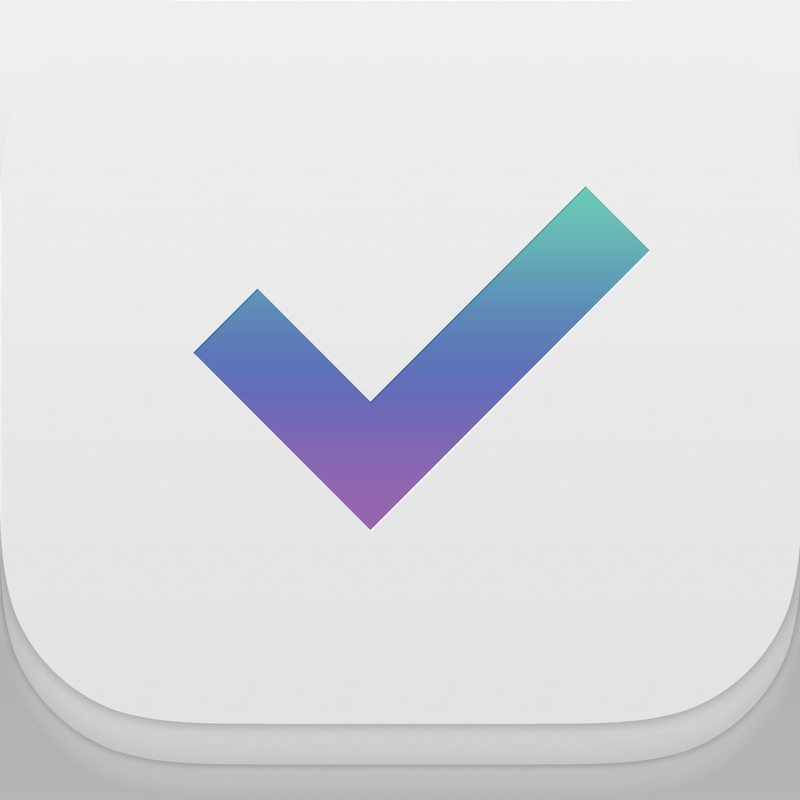 When you want to add a task to a date or group, simply swipe down on it. You’ll be able to title your task, and then add a handwritten note or drawing. There are six original colors and three different line thicknesses to choose from. Tasks can be checked off with a tap. The app also includes the ability to reorder your tasks, undo and redo, and Evernote integration. Specifics HD - Notetaker and Task Manager is available for free for a limited time. It has a 4.5-star rating with a total of 7 ratings. iStopMotion for iPad ($9.99 → Free, 44.3 MB): Create fun stop motion animations and time lapse recordings with this photography app. Jump into the director’s chair and start capturing your scenes using the iPad’s front or back cameras, or you can utilize the separate iStopMotion Remote Camera for iPhone. You’re able to overlay the live feed with your previous scenes to see the changes happen in real-time. You can also play back your work at any time without long load times to ensure it’s turning out as you hoped. When you’re finished, share your new creation via YouTube, Dropbox, or WebDAV. The app also includes iCloud integration, audio support, adjustable frame rates, and a built-in theater. 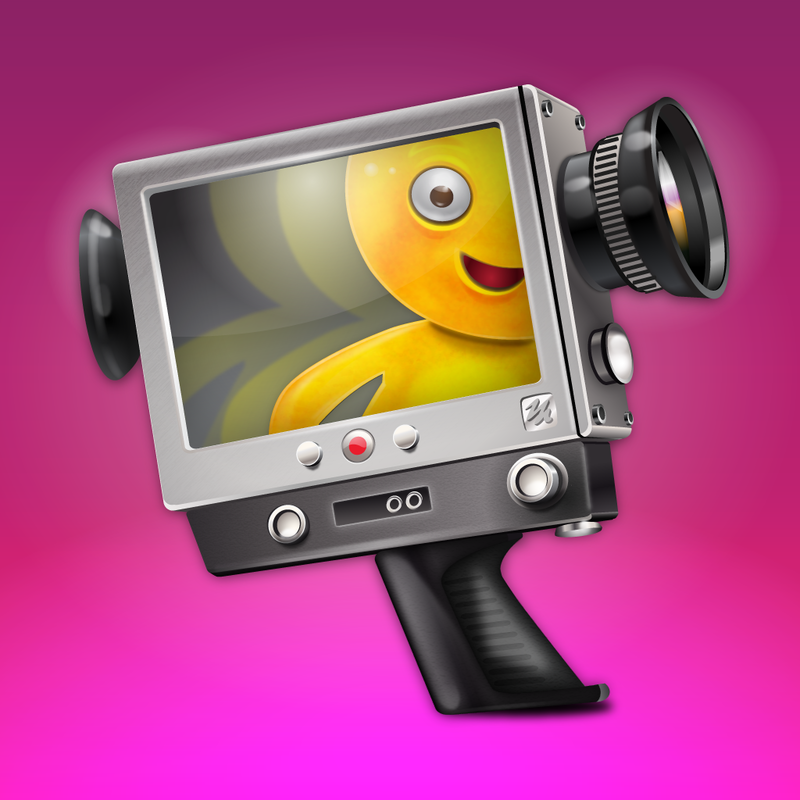 iStopMotion for iPad is available for free today only (01/16). It has a 4-star rating with a total of 105 ratings. 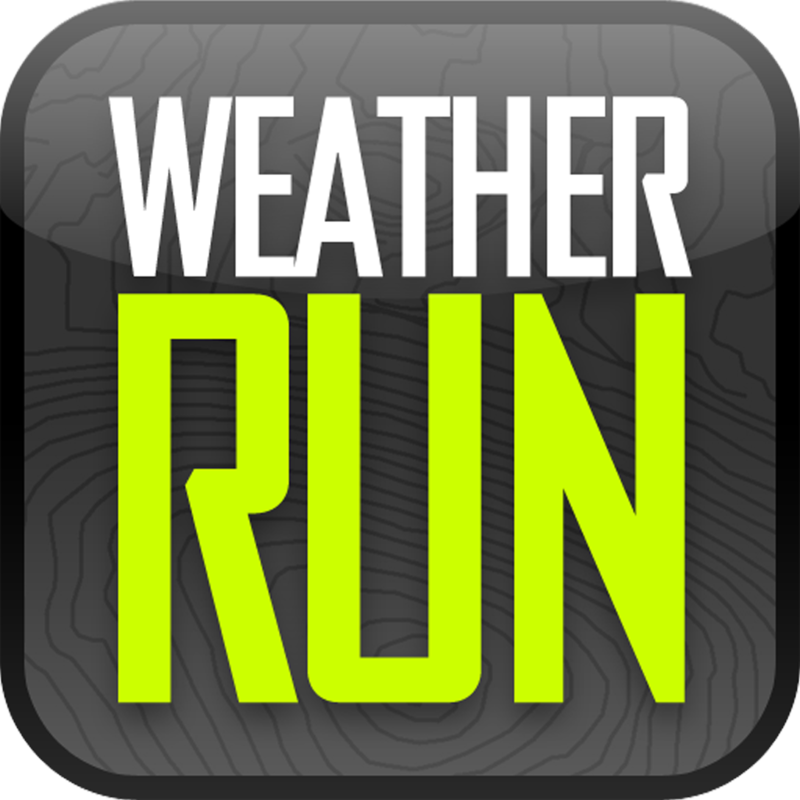 WeatherRun: Bike, Walk, Hike Tracker, Altimeter, logger with Pebble Watch, Heart Rate monitor & M7 Motion Coprocessor support.